Play Demo Singer: Kishore KumarMovie/ Album: Sagar This Yamaha style file uses the tones a.. 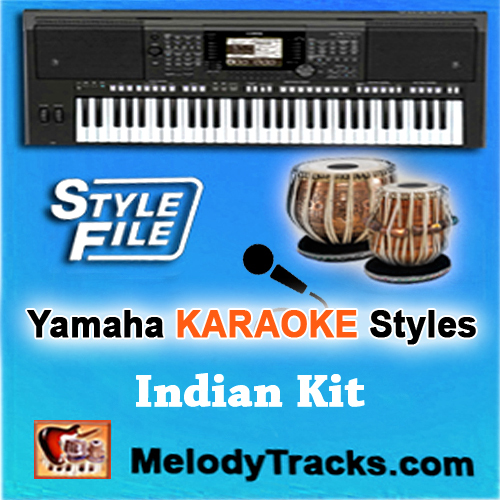 Play Demo Singer: Lata Mangeshkar, UditMovie/ Album: Mohabbatein This Yamaha style file us.. Play Demo Singer: Kumar SanuMovie/ Album: Saajan 1991 This Yamaha style file uses the tone.. Play Demo Singer: Talat MahmoodMovie/ Album: Chhaya This Yamaha style file uses the tones .. Play Demo Singer: Nusrat Fateh AliMovie/ Album: Qawali This Yamaha style file uses the ton.. 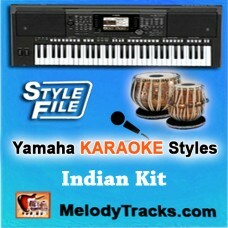 Play Demo Singer: Mohammad RafiMovie/ Album: Guide This Yamaha style file uses the tones a.. Play Demo Singer: MukeshMovie/ Album: Phool Bane Angaray This Yamaha style file uses the t..